Hover over the icons to see more benefits. Lower handle force lessens the risk of repetitive motion injuries. 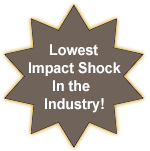 Significantly reduced cut off force reduces impact shock by more than 40%. Ergonomic design enables all fingers to be engaged, creating a more natural fit to the operator’s hand and protection against repetitive stress injuries. Slip-proof handle provides greater comfortable and a secure grip. Consistent performance throughout the life of the tool results in flush cable tie cut offs and proper tensioning to minimize rework. 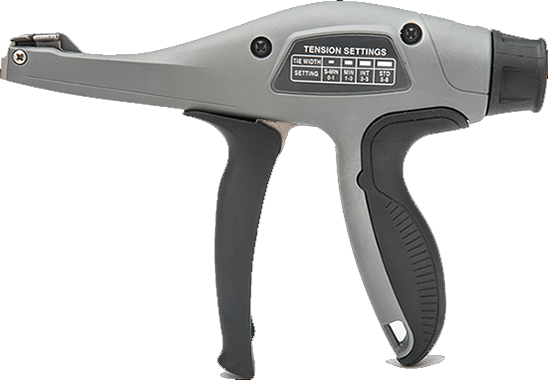 Pull and twist of the tension setting knob allows for quick, easy and accurate tension setting. 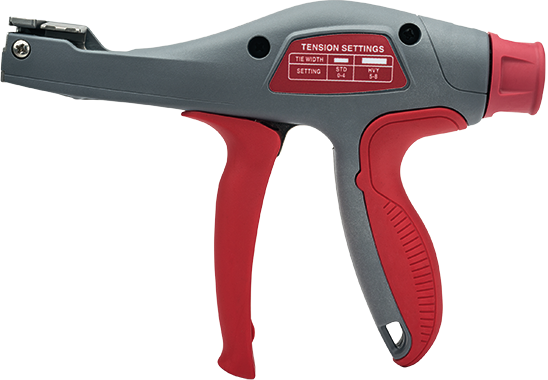 Easy-to-read tension setting information label on the tool. Rugged design upholds consistent performance throughout the life of the tool. 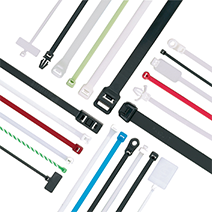 Panduit offers a broad range of industry approved cable tie styles, sizes and materials for all your application needs.